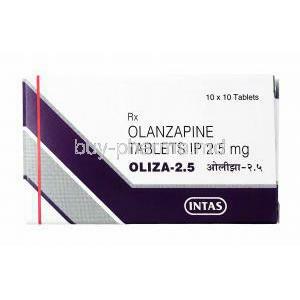 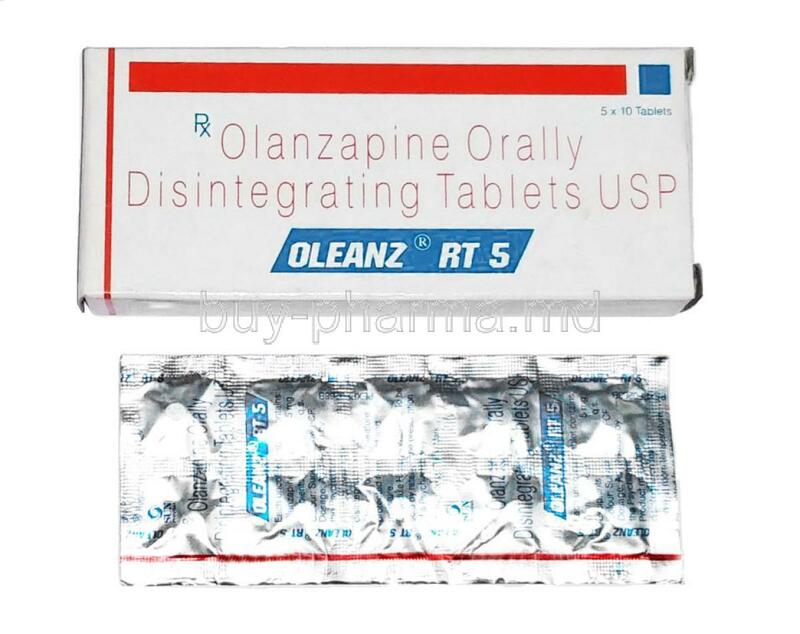 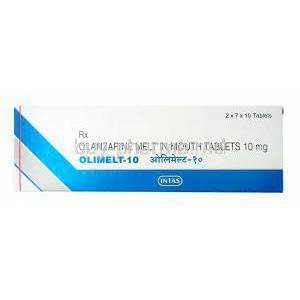 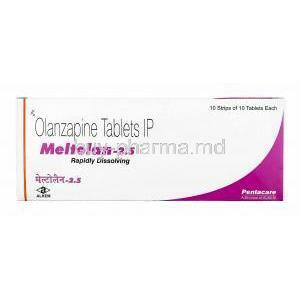 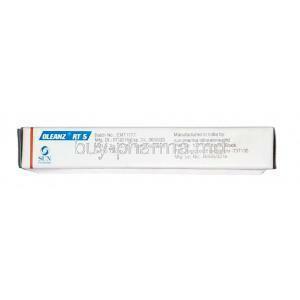 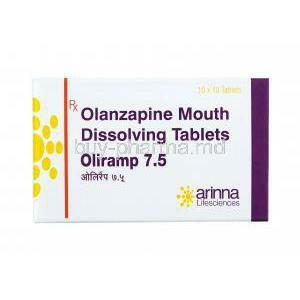 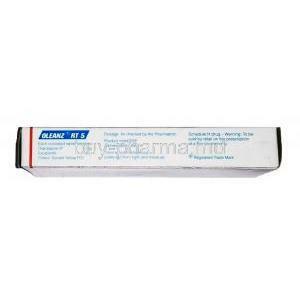 Oleanz RT is used for the treatment of schizophrenia, bipolar disorder or mania. 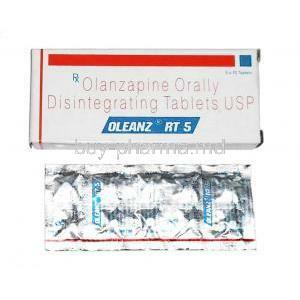 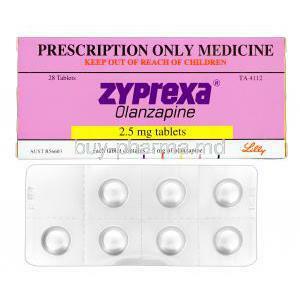 Oleanz RT is an antipsychotic medication that affects chemicals in the brain. 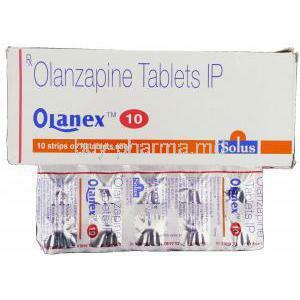 Oleanz RT works on the balance of chemical substances in the brain that affects thoughts and mood.